Over the decades comic books have gotten more and more publicity; becoming a respected form of literature, telling in depth stories that in a different format than traditional books. 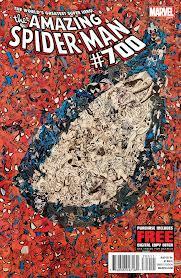 As time progresses comics become less focused on the action itself and more on character development; their complicated pasts, moral dilemmas, and their everyday interactions with friends and family.Case in point the development of Peter Parker aka the Amazing Spider-man. 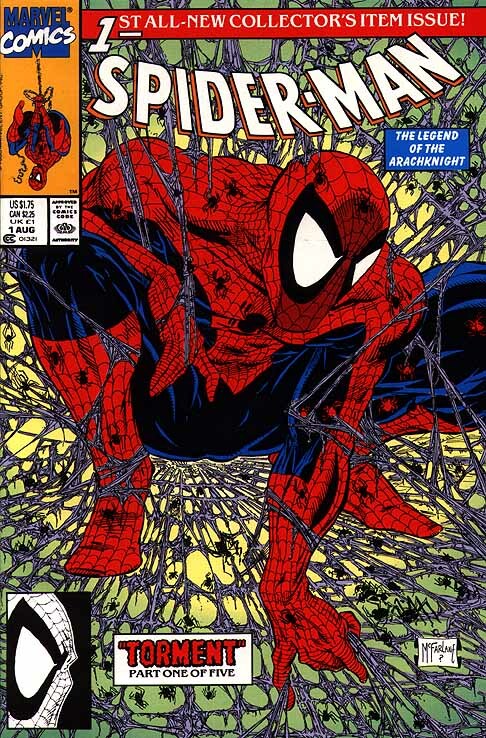 When Peter Parker was first drawn his comic series his interactions with other characters was hurried to usher in the dire situation he would face that day. But as the years in the comic and in the real world progressed , he became a more humanized character. Through death’s of close friends and saving his aunt from dying by making a deal with the devil, Peter defines himself as a superhero who will persevere through hardships that people can somewhat relate to.